Against a background of press reports of declining literacy standards, there is a dominant idea that both the responsibility for literacy learning and the key to literacy success lies as much within the family as in the school. Using a historical framework, this book explores the lives of mothers born after 1870, through accounts from the Mass Observations's archives of correspondence and on interviews by the author with children of these mothers. 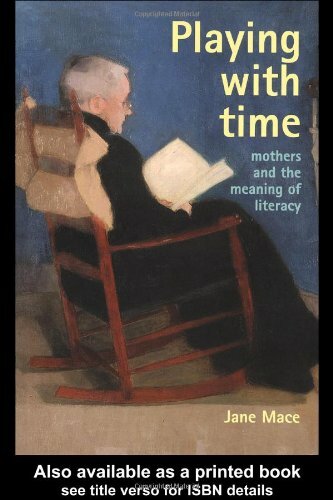 The study reveals an enormous variety of attitudes of mothers to their own and their children's literacy and the author investigates the relationship between gender and literacy, revealing the ways in which the family, and women in particular feel pressurized to be responsible for the literacy of their children.